Hello, Vixens!!! How are all of today? Hope you are all on (or as close to) schedule for Christmas as possible. But even if you are not, take a moment for some Christmas cheer through song! Confession: I watch Christmas specials and movies all year long. I have my most loved ones on DVD because I enjoy watching them whenever I want. In fact, in the height of summer, when I have had my fill of humidity and mosquito bites, I escape it all by turning the A/C as low as possible and climb under the covers with a steaming mug of hot chocolate and a holiday movie. Don’t judge-I bet the person who came up with Christmas in July or Hallmark movies in October does the same thing lol!!! So why didn’t I come up with those splendid ideas??? Ugh!!! 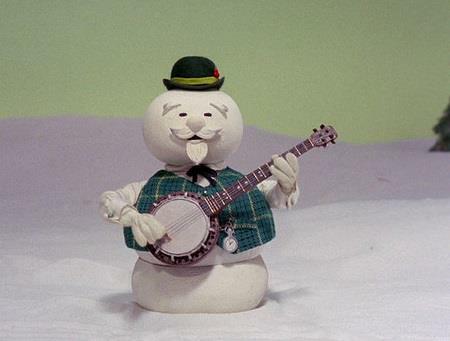 One of my favorite holiday specials features an adorable-singing-banjo-playing-snowman. It also features I place I can whole-heartedly identify with-the Island of Misfit Toys. Oh, and a red-nosed reindeer, some elves and Santa Claus. But the moment I wait for the most? 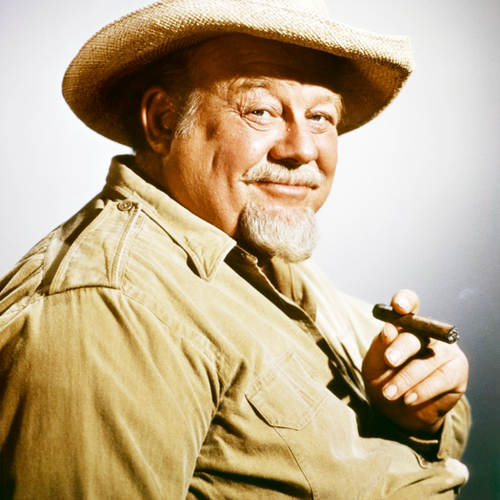 When the snowman, with the voice of Burl Ives, sings “Holly Jolly Christmas“. Please remember I do not own the rights to anything, I am just sharing some of my favorite Christmas music with you.